My husband and I had such a great experience with Christina as our photographer! 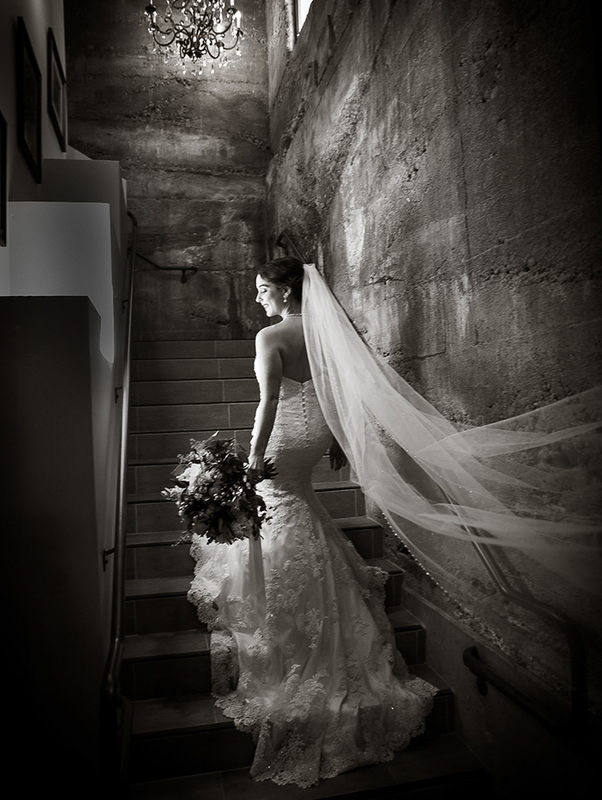 We found Christina through our wedding venue Wente Vineyards – she is listed on their preferred vendors list. The photos on her site are beautiful which is what initially caught our attention, and her enthusiasm, friendliness and accommodating nature sealed the deal. As we live in NYC we did not meet her until the day of the wedding but she made us feel at ease immediately. She knew all of the spots to capture fantastic photos. As we got married in a wine cave, the lighting was mainly candlelight and she came fully prepared to shoot in dim lighting. Most importantly the photos are amazing! 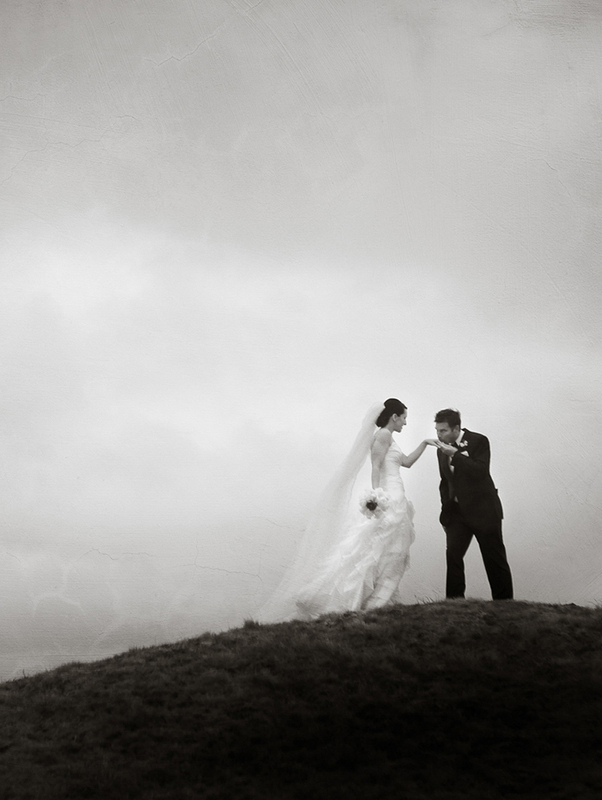 They were exactly what we had been hoping for – she really captured who we are as a couple. Not to mention my mom teared up the first (and second) time she saw them! Thank you Christina!